Joel Robuchon at MGM Grand is named after the French chef who came out of retirement to open up a restaurant in the United States. It has so far been a success, even receiving a Mobil Five-Star award in 2006 from Mobil Travel Guide. As expected from a place with such a big name, the dress code requires formal attire. Reservations are also required due to limited seating, so plan ahead. 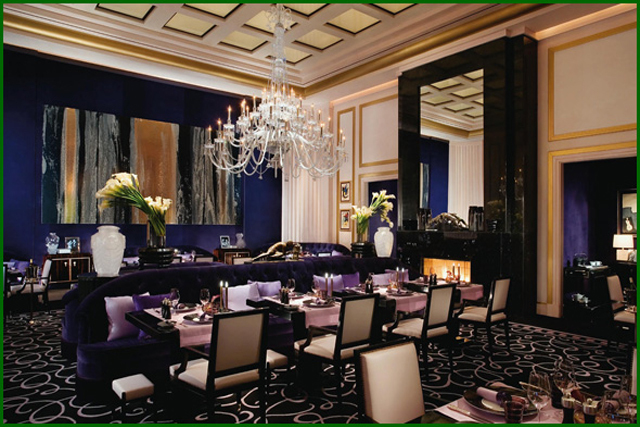 Robuchon is undoubtedly one of the most expensive restaurants in Las Vegas, and quite possibly the most expensive. However, every meal is a divine experience. Culinary nirvana, you might say. There are three menus at Joel Robuchon: one for those who wish to have a six course meal, another for those who wish to have a 16 course meal and an a la carte menu. The food is well cooked and exquisitely presented. The dinners change nightly, so every meal you have will be unique. One of Joel Robuchon's specialties is bread: that very quintessential French food. The chef is so exacting about the quality of bread served that all of the bread flour used at Robuchon is imported from France and breads are baked daily. After dinner, partake of some of the French cheeses or desserts offered after dinner. The dessert trolley offers an impressive selection, and even the pickiest eater will find something. 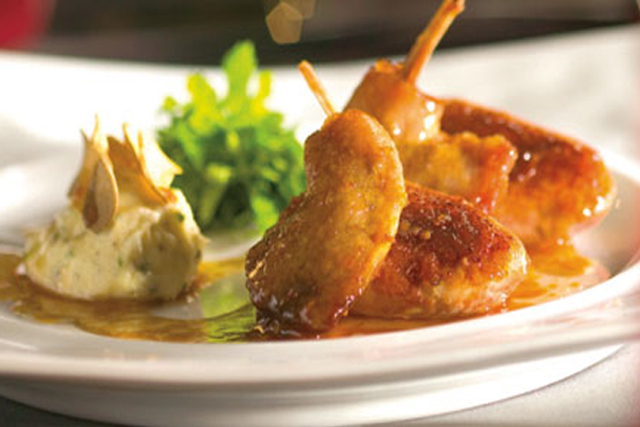 With its combination of food, atmosphere and attentive service, Joel Robuchon is an experience not to miss. The 16 course tasting menu is a sensual, emotionally fulfilling experience for the tastbuds and the eyes. The rooms are so gorgous and the service is supurb while being warm and caring. I've experienced the 16 course tasting menu 4 times and can't wait to visit again. This was the experience of a lifetime! Everything was slendid: food, service, ambiance and memories.